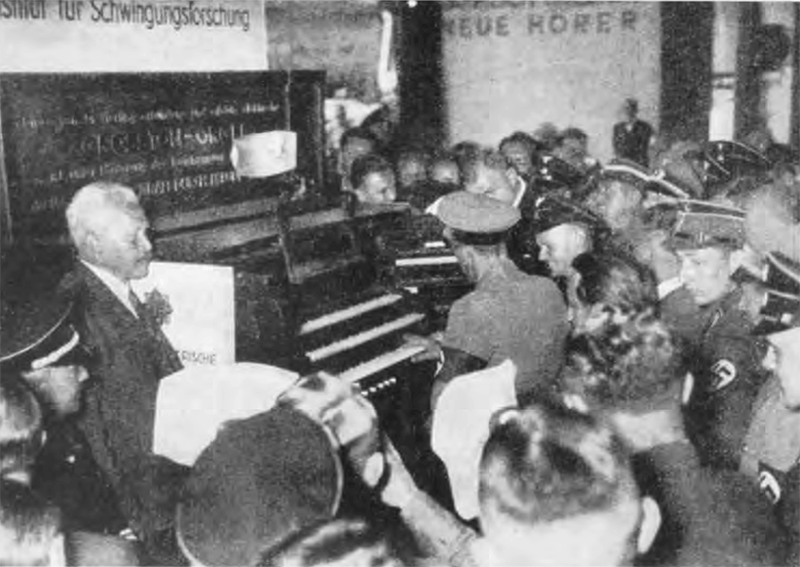 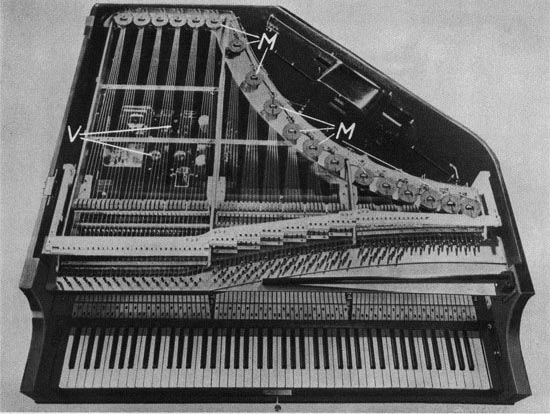 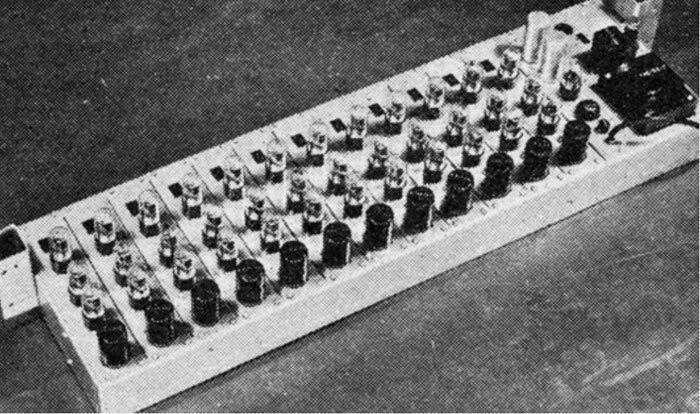 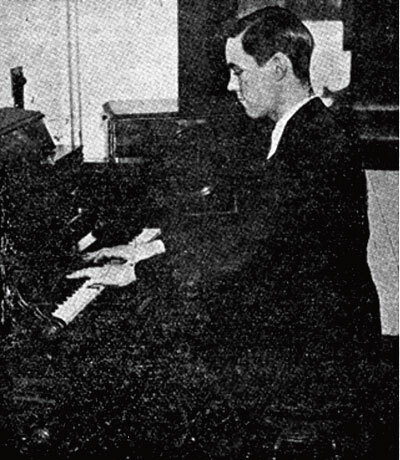 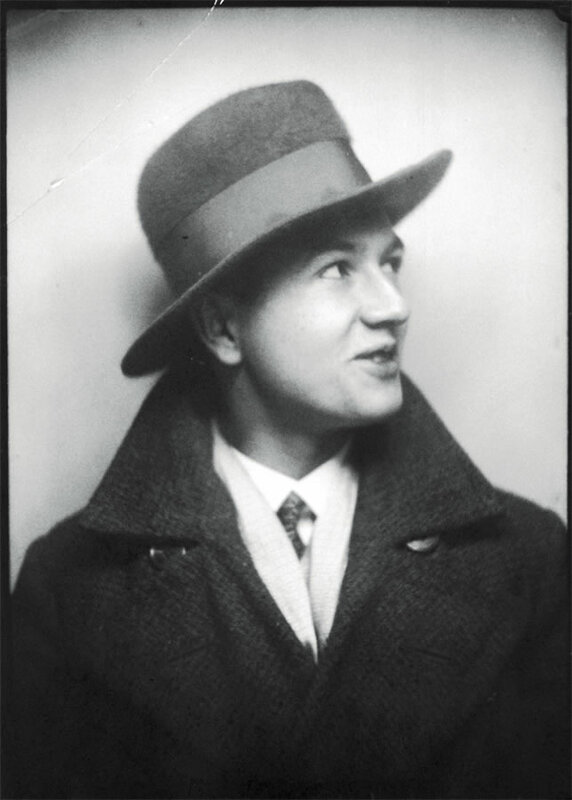 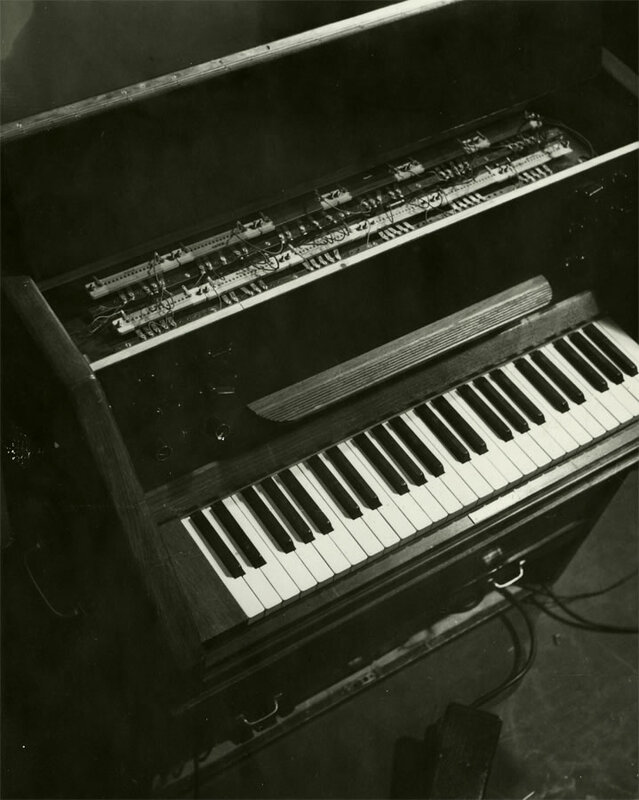 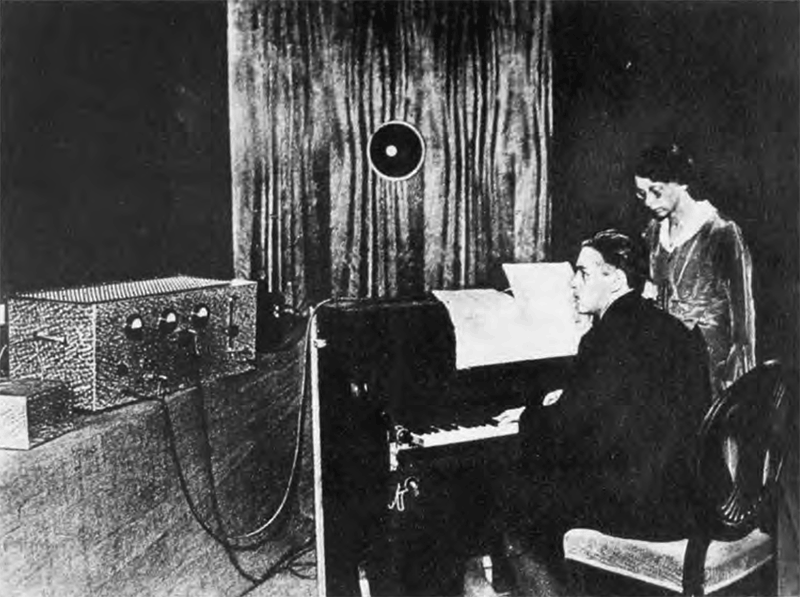 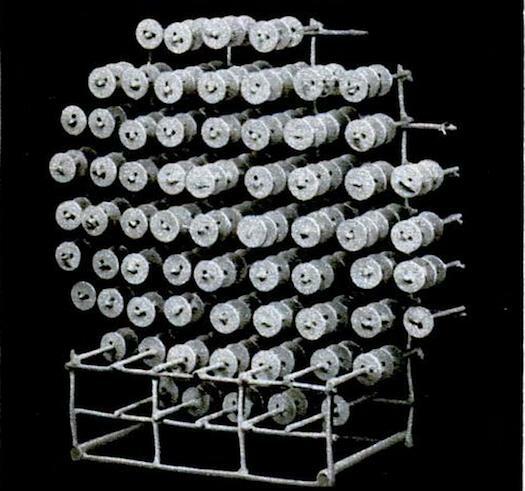 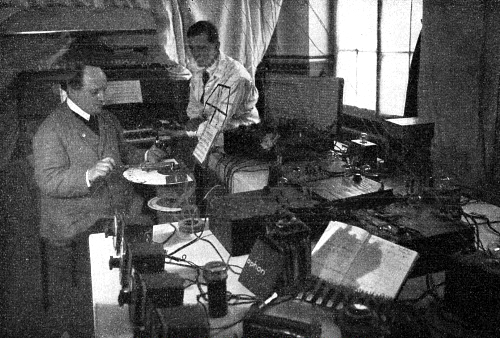 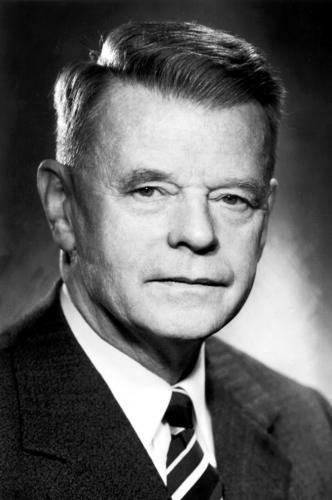 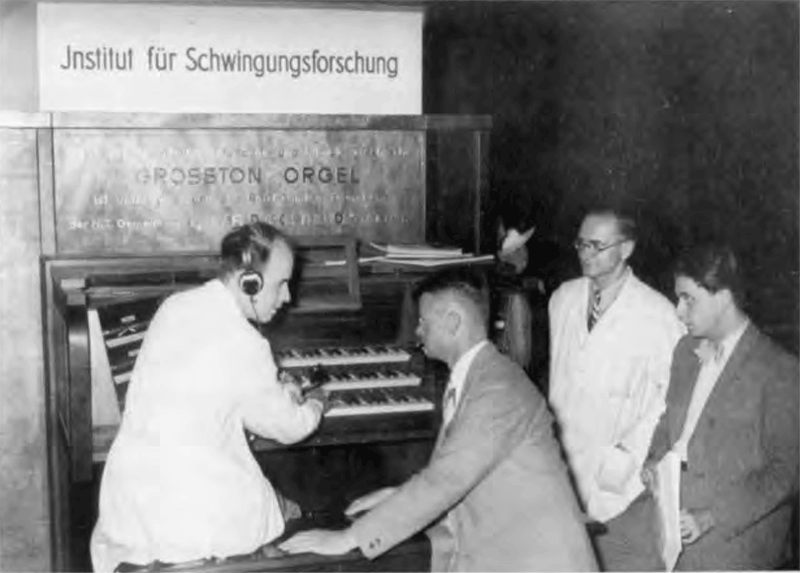 Bode’s second instrument, previewed in 1938 was a monophonic touch sensitive keyboard instrument, the ‘Melodium’, developed with the assistance of Oskar Vierling, inventor of the ‘Grosstonorgel’. 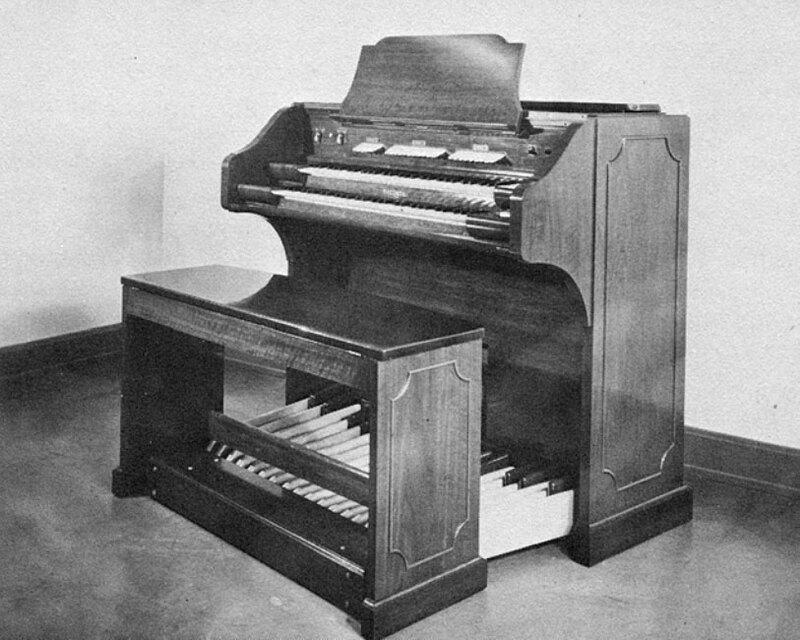 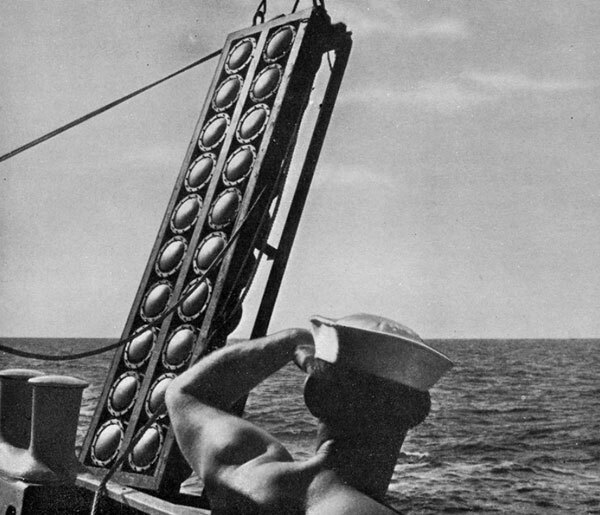 The instrument was used extensively for film music and ‘light music’ during the 1940’s. 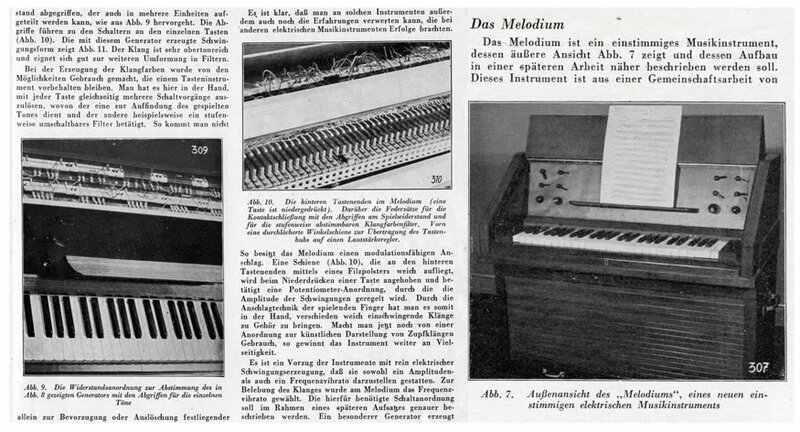 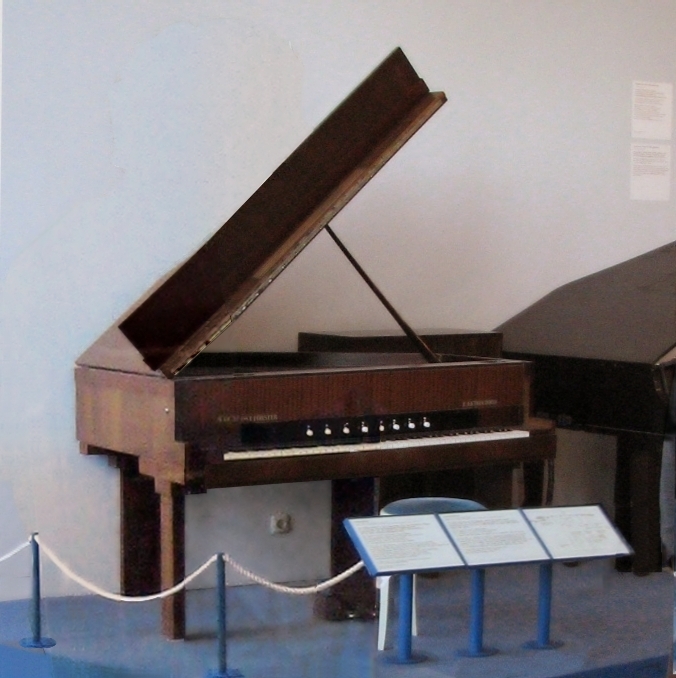 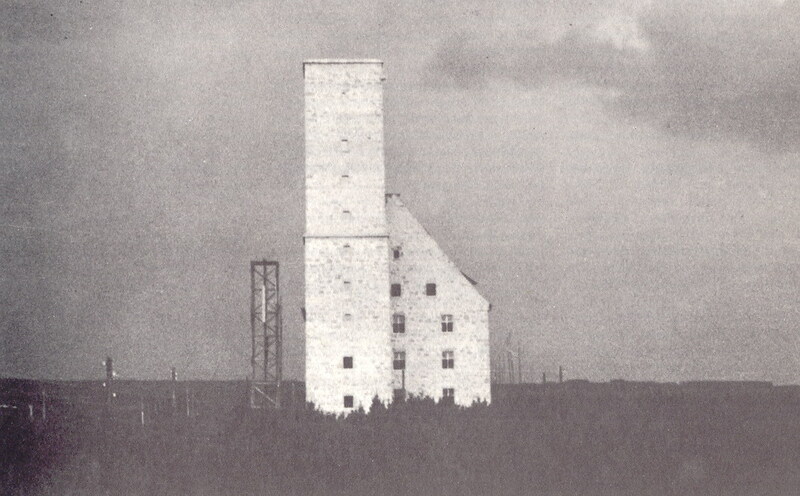 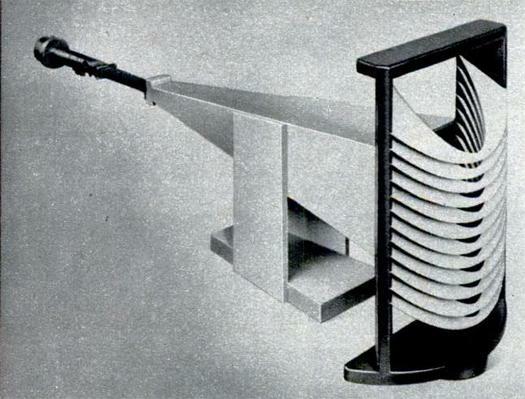 Due to its unorthodox design, the Melodium was not suitable for mass production; it found public acceptance through its rental for film scores, stage plays and on German radio. 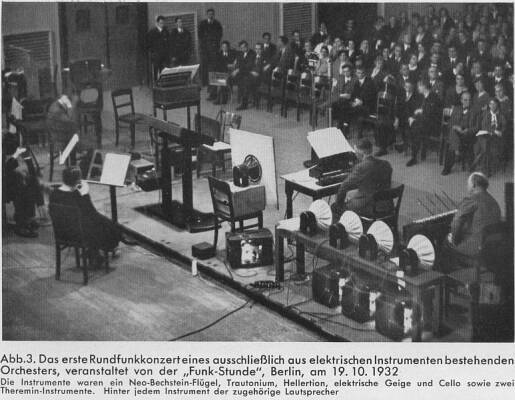 It enjoyed a considerable vogue with German film score composers. 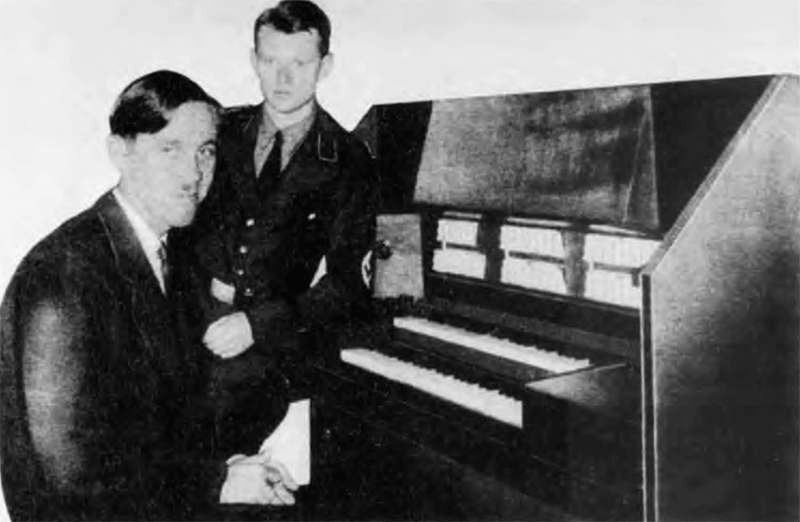 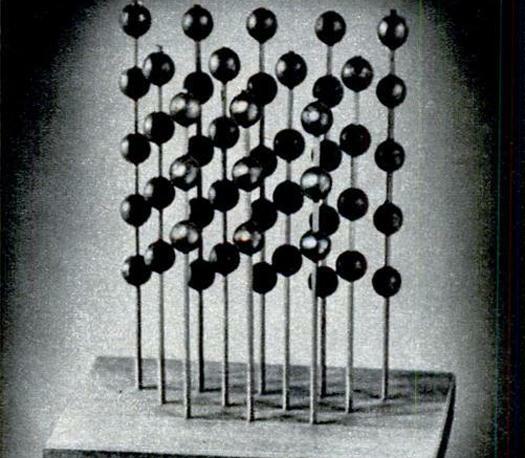 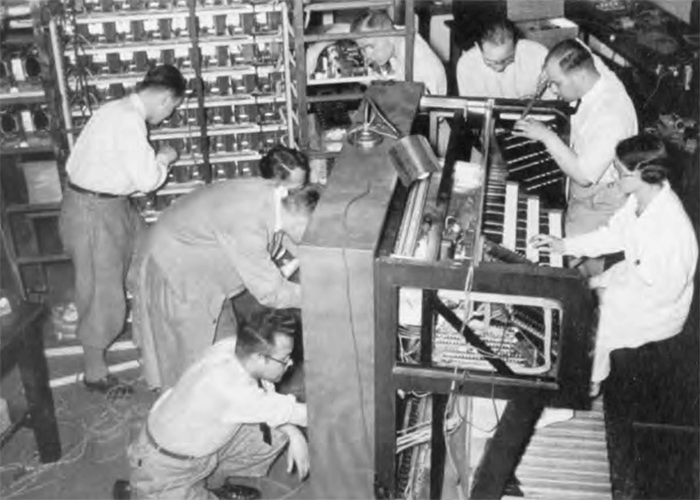 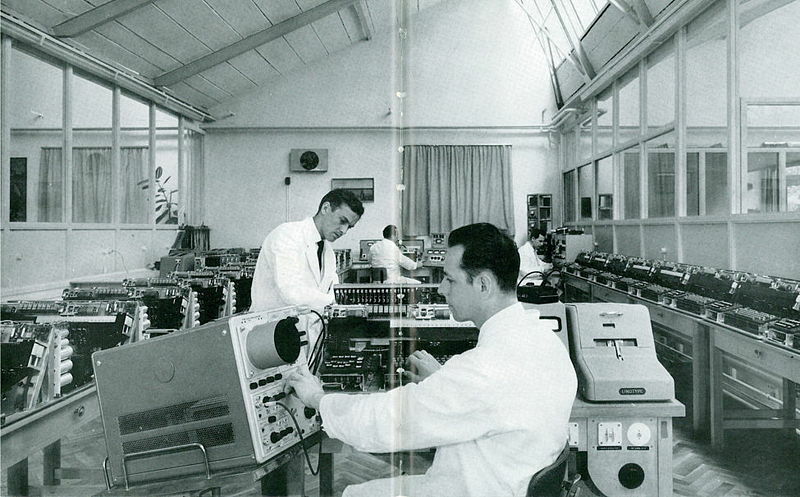 The brief career of the Melodium ended in 1941 due to the war; eventually Bode had to cannibalize the instrument due to the scarcity of electronic components.